Whether you are looking to get your hair cut, colored or styled, there are many options out there. Although there are many places that are capable of providing you with quality service, there is one name in the industry that stands out above the rest — Aveda. Aveda’s consistent mission to care for their clients and the world around them has made them an excellent choice for people everywhere! At Shear Cut, we are proud to be your go-to Aveda salon in Norwalk, and we have what it takes to recreate your look like never before! 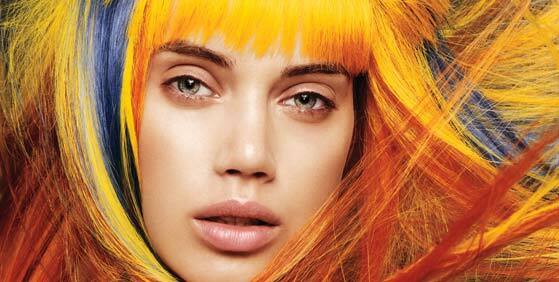 There are many requirements to become an Aveda Salon, but one of the most notable is integrity. Aveda’s mission is to provide quality beauty products that not only care for the people that use them, but for the world around them. Their leadership and dedication to environmental responsibility has set an example for businesses everywhere. Aveda is proud to include integrity in everything that they do, and therefore, to be an Aveda salon, you also have to practice integrity! As an Aveda Salon, integrity is always a priority. That means that you can expect us to use only the very best products for your services, and we are constantly perfecting our skills and recruiting the most talented hair stylists so that you can enjoy the quality results that you deserve! Don’t settle for less. Get the results that you want by turning to the experts at Shear Cut. Contact us today to schedule your appointment!